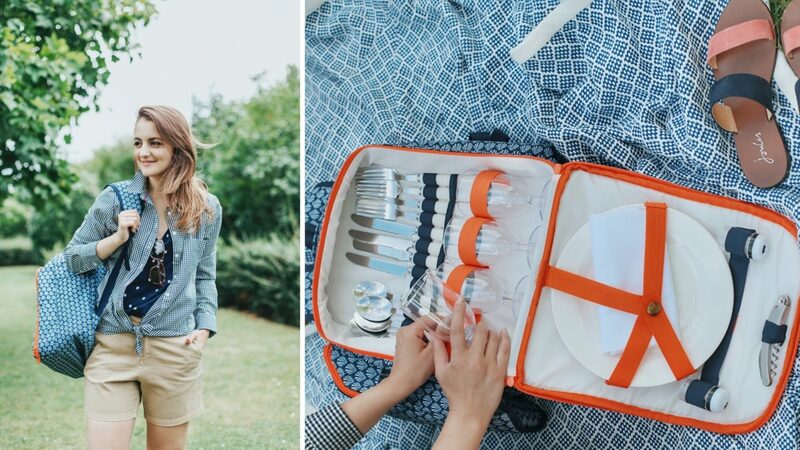 What better way to celebrate Summer than packing a picnic and escaping to the great outdoors? 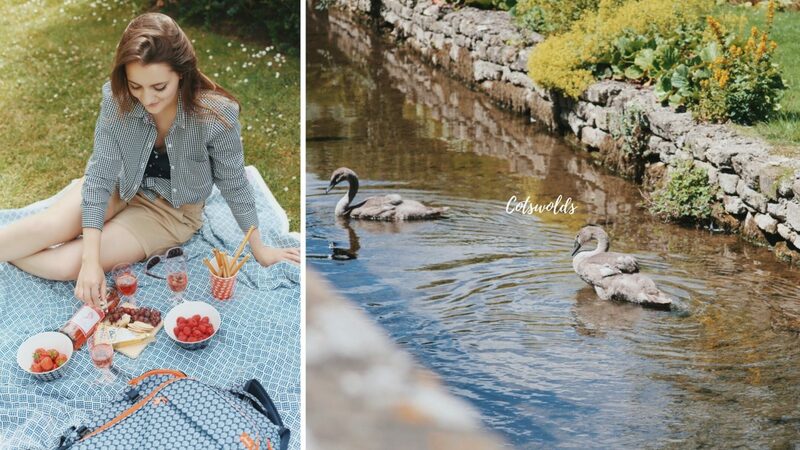 England offers an abundance of great places for picnic. From charming coastal spots and sandy beaches, to magical woodlands and rolling countryside, there’s no shortage of places to unpack your hamper and bask in the glorious sun. 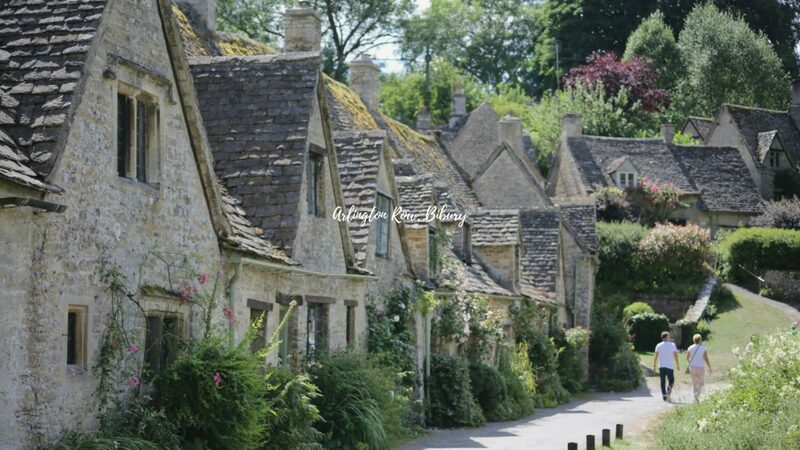 There are a few reasons you might have heard of Bibury – you may have googled ‘the most charming village in England’or you could be a regular visitor who has found peace and tranquility in a day trip to the Cotswolds. This really is a place for reconnecting with the nature and shaking off stress. 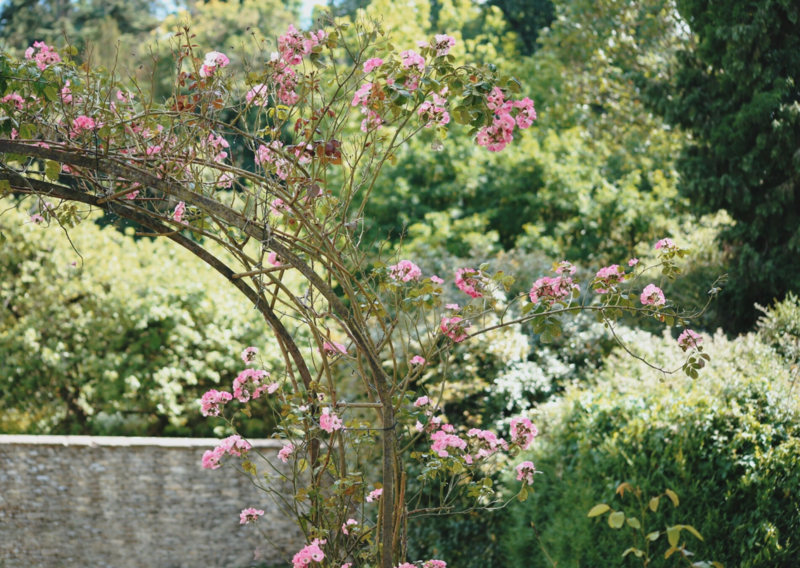 I’ve been dreaming of a last-minute escape to the countryside for a while, and last week my husband and I decided to take a few days off and explore the scenic Bibury. When travelling I like wearing casual separates that can be layered on if the weather turns out to be cold, that’s why I opted for a pair of short chinos and a polka dot printed vest from Joules. A shirt or a cardigan is the perfect cover-up if the sky clouds over – cotton or light-weight wool are your best bets. Your feet will appreciate a pair of flat sandals – the ones I’m wearing are quite possibly the most comfortable and equally chic pair of shoes I own! 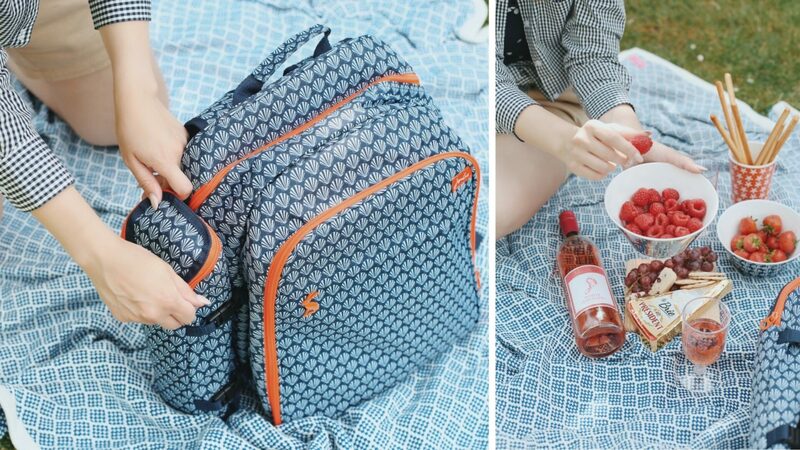 Now all you need is a picnic rucksack to match! 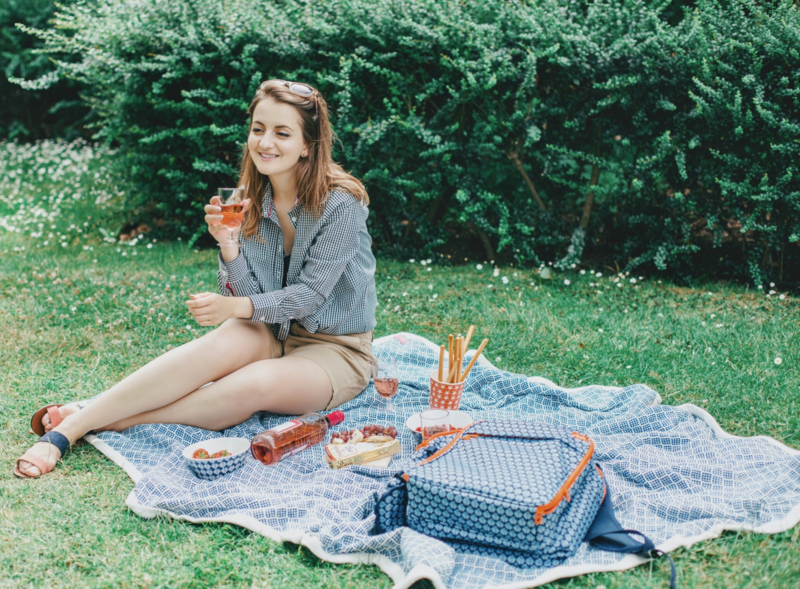 Joules have a fun picnic collection with all you need for dinning outdoors – from picnic baskets and hampers with all the essentials to crockery, blankets and picnic chairs in colourful prints. 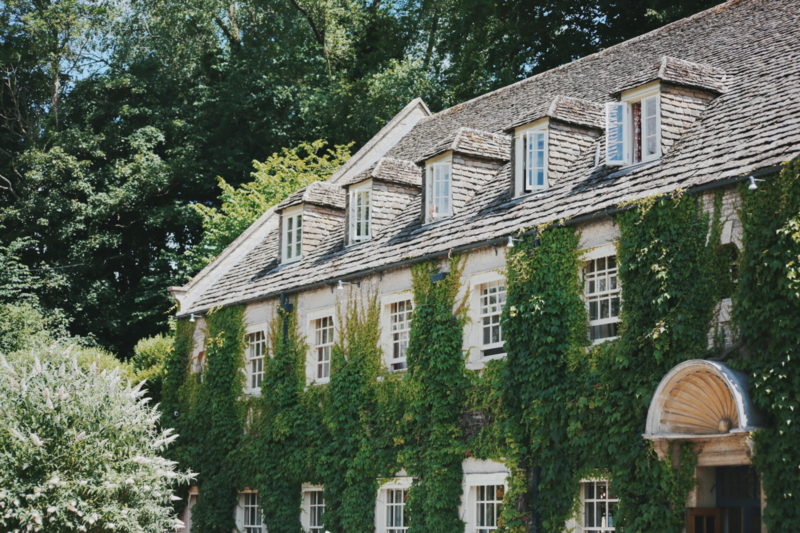 During Summer, Bibury can get a little busy, especially The Swan Hotel where we would have loved to stay overnight, but thankfully there are other villages around to explore. We’re planning another visit soon, so let me know if you have any recommendations. 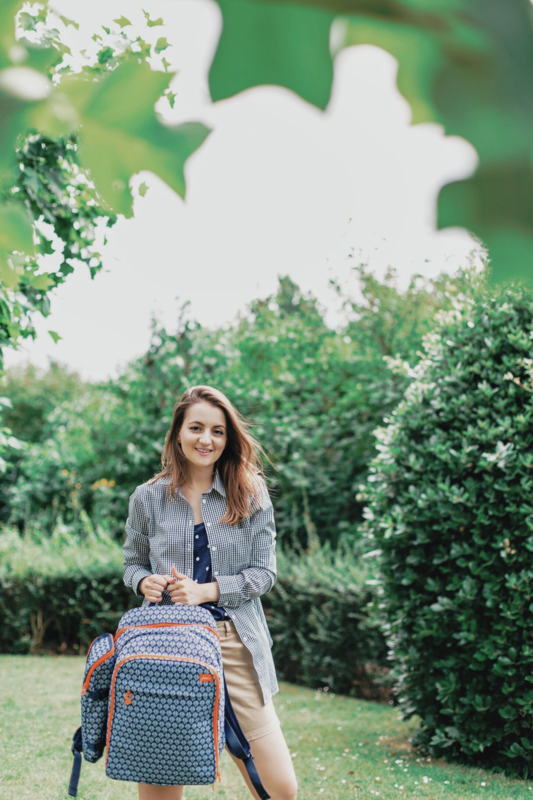 Sponsored post, in partnership with Joules. All views and creative direction are my own.